Work injuries can inflict pain physically, emotionally, and financially. It is important to have a health partner who not only understands the complexities of acute and chronic pain but also understands the legal challenges with worker’s compensation claims, as well. 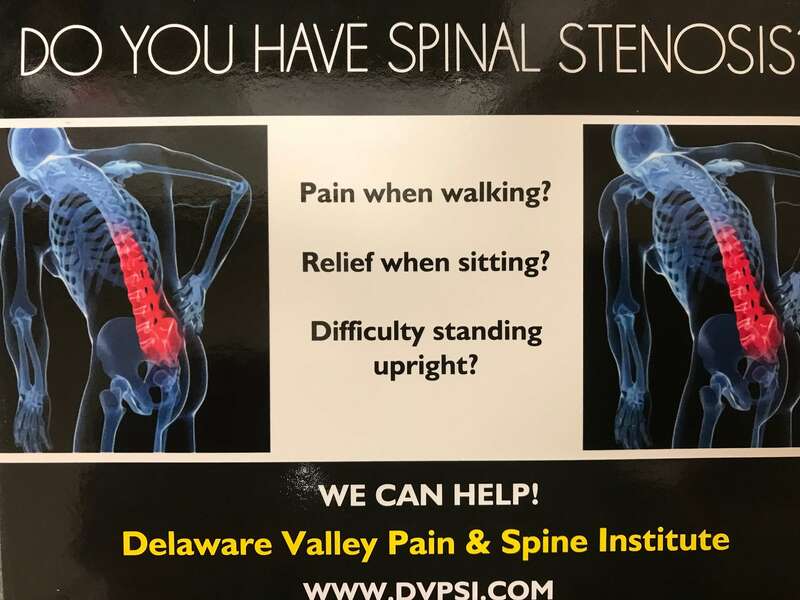 For decades, the physicians at DVPSI have treated patients who have suffered from workplace injuries. We have longstanding relationships with the worker’s compensation insurance companies, adjustors, and legal representatives so that your care is provided as quickly as possible.